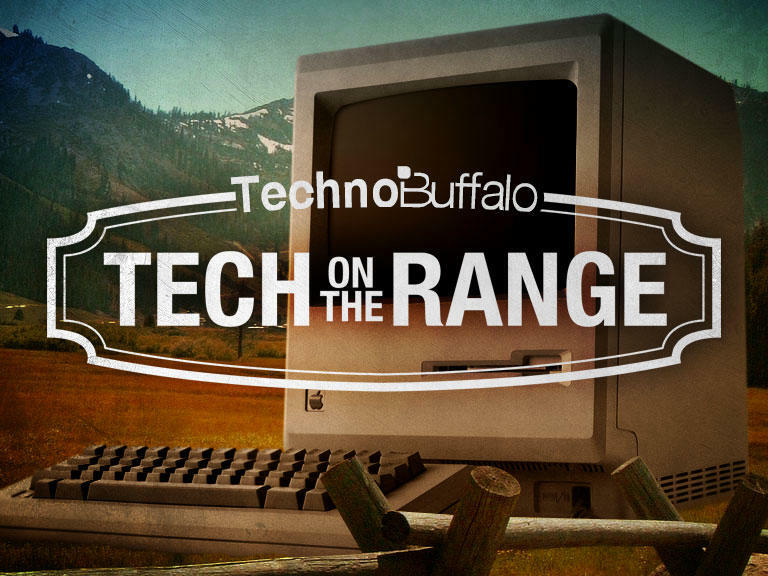 Tech On The Range #33 - "What to Expect From WWDC 2013"
Here we are with the 33rd episode of Tech on the Range. This week's show features two hosts, Sean Aune and Todd Haselton. You can find us each on Twitter. This week's topic is "What to Expect from WWDC 2013." What can you expect from WWDC? Well, we've already covered that topic a few times and even recently published mockups from what we'd like to see in iOS 7. But in this week's episode of Tech On The Range we dig a bit deeper. Will Apple's rumored iRadio compete with Spotify and Pandora? Will Apple really stray too far with design changes in OS X or iOS? What about product announcements?